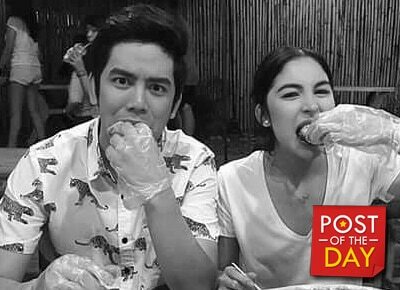 Julia Barretto recently celebrated her 20th birthday with her family and her ka-love team Joshua Garcia. "Happy birthday to my golden girl. Shine bright as you always have. You are destined for great and wonderful things. May this birthday be a special milestone leading to bigger things," Joshua wrote in his Instagram post. Mass with the kids before we celebrate Julia's birthday with a quiet family dinner?? Happy birthday to my Golden girl @juliabarretto Shinebright as you always have. You are destined for great and wonderful things. May this birthday be a special milestone leading to bigger things. ? ?